1. 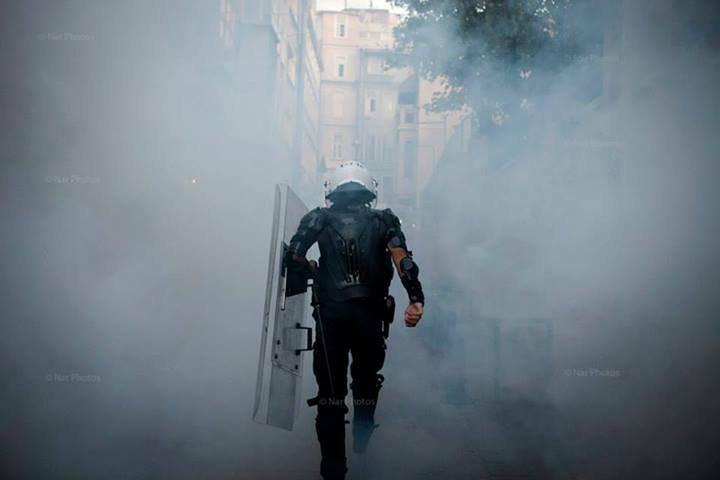 On June 10, Amnesty will issue its follow up report on the Gezi crackdown, with well-researched information on issues of impunity and on-going repression. 2. On June 12, the first hearing of the Taksim Solidarity case will be held. Amnesty will be there as observers and members of the observation team will live tweet events as possible. Remember to show your solidarity by uploading an image or video showing your support. This entry was posted in Amnesty International, Andrew Gardner, Excessive Force, Freedom of Assembly, Freedom of Expression, Gezi Park, Taksim, Turkey and tagged Amnesty, Amnesty International, Andrew Gardner, Gezi Park, Selmin Caliskan, Taksim. Bookmark the permalink.